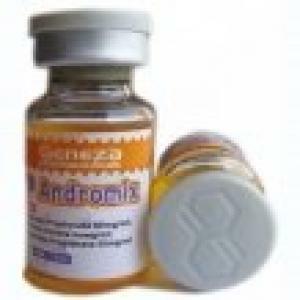 RoidsPharm.com is very pleased to announce a few changes, that have been done per users request. 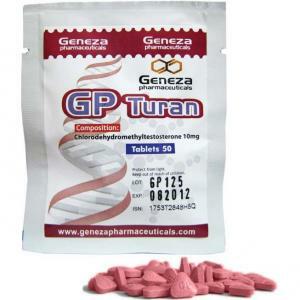 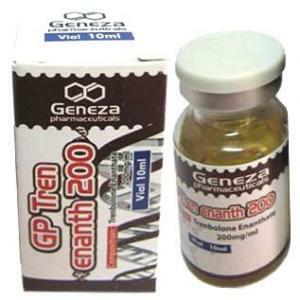 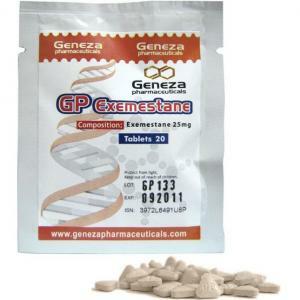 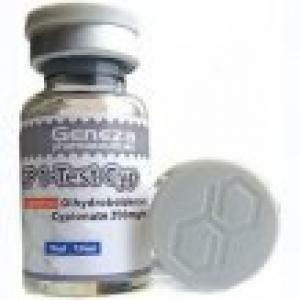 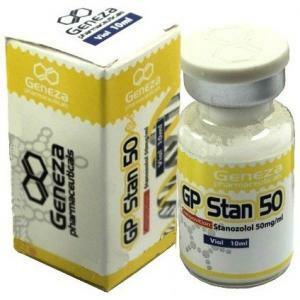 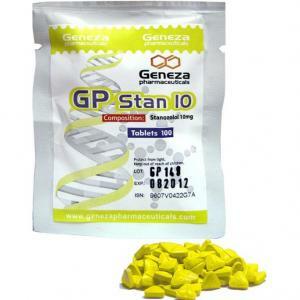 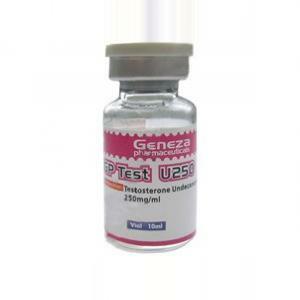 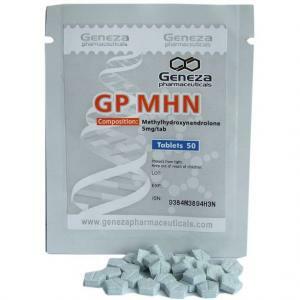 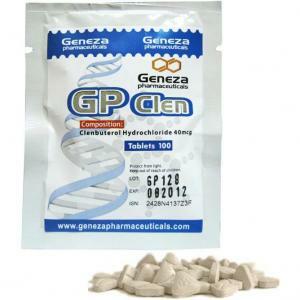 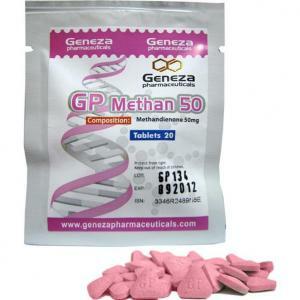 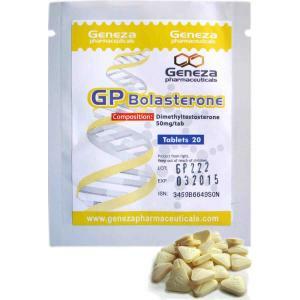 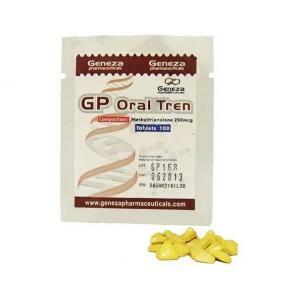 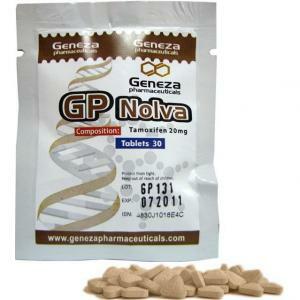 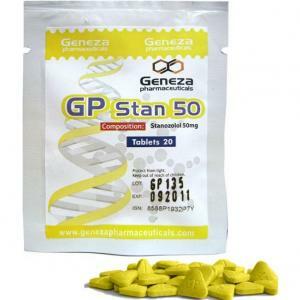 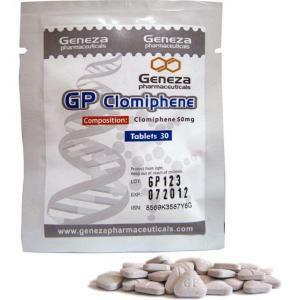 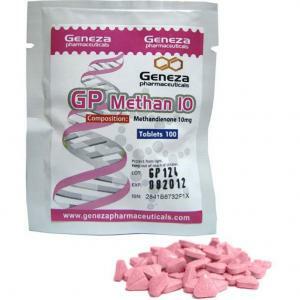 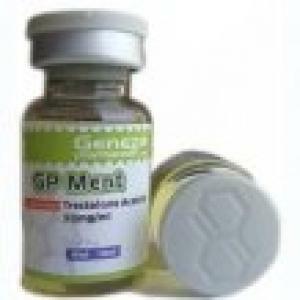 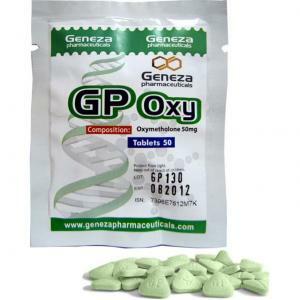 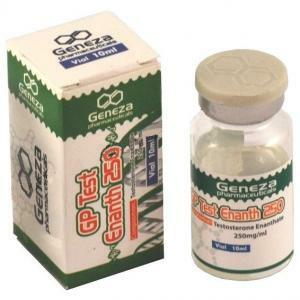 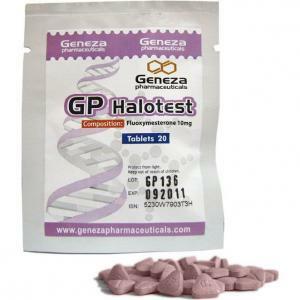 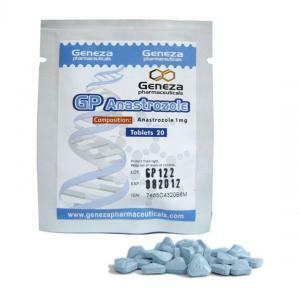 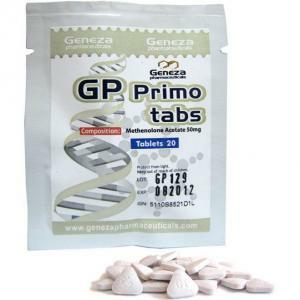 First of all, the famous brand Geneza Pharmaceuticals is back in stock. 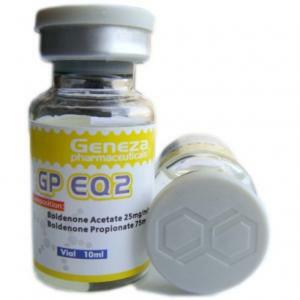 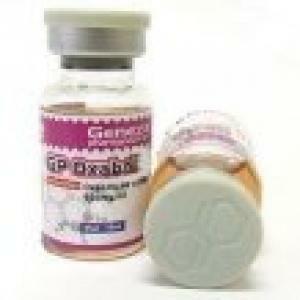 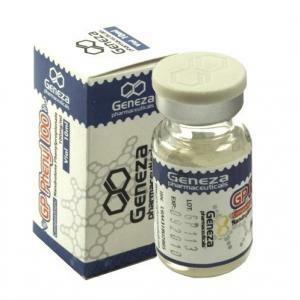 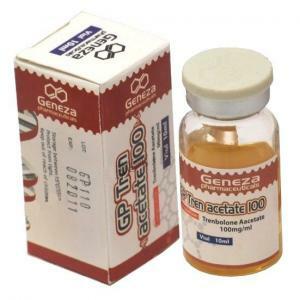 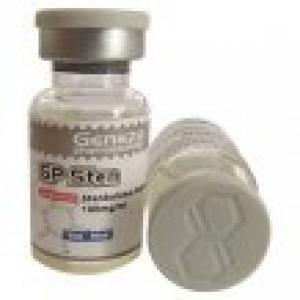 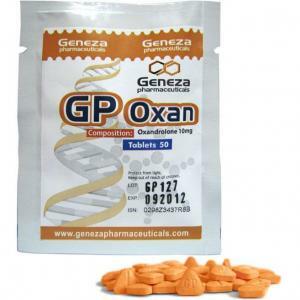 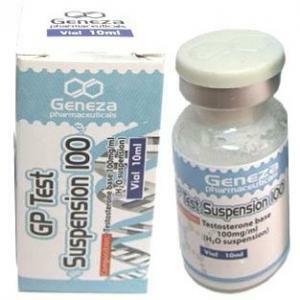 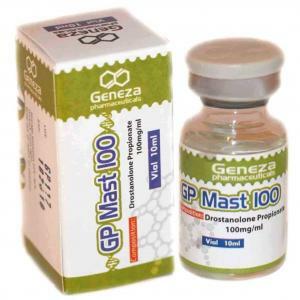 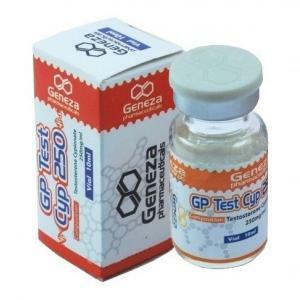 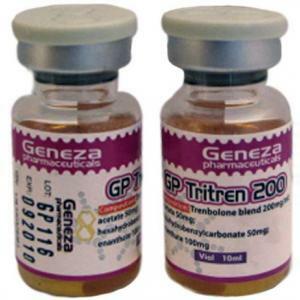 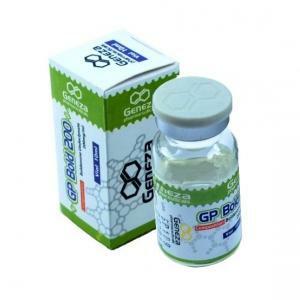 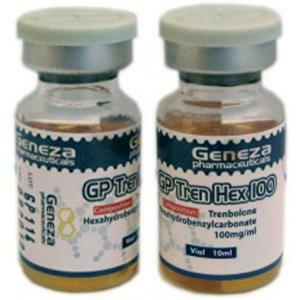 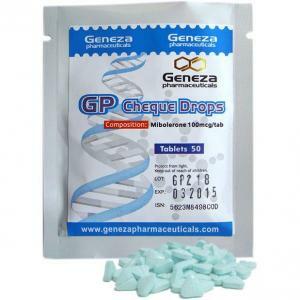 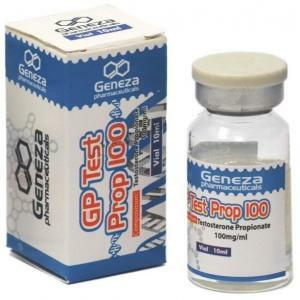 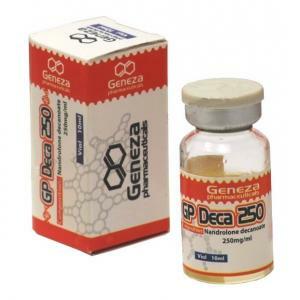 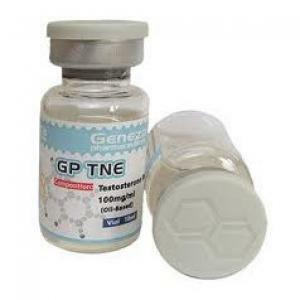 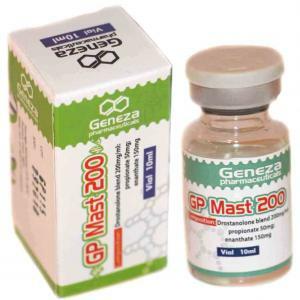 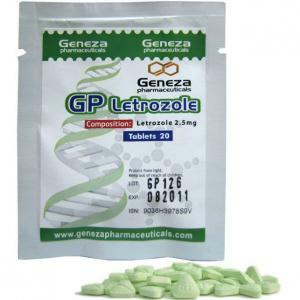 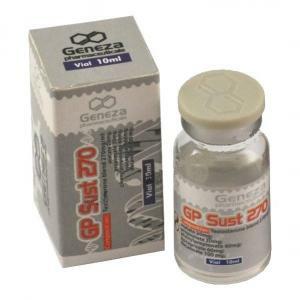 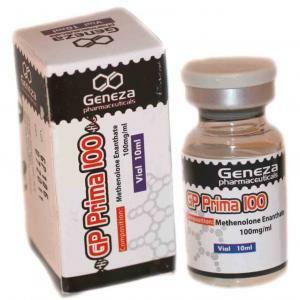 A wide variety of Geneza Pharmaceuticals injectables steroids, oral steroids, weight loss steroids and ancillaries are ready to be ordered and shipped asap. 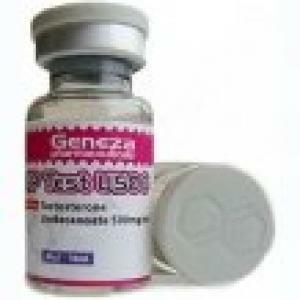 Secondly, we wanted to concentrate your attention on the new category of Sexual health. 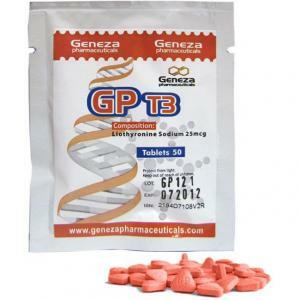 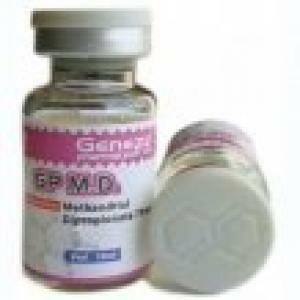 This category has been updated with lot of products from different known brands. 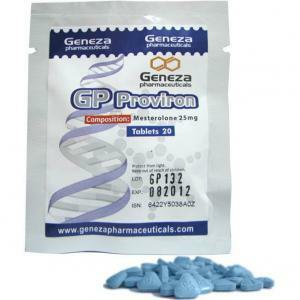 Some of these products are: viagra, ciallis, vardenafil and cabergoline.